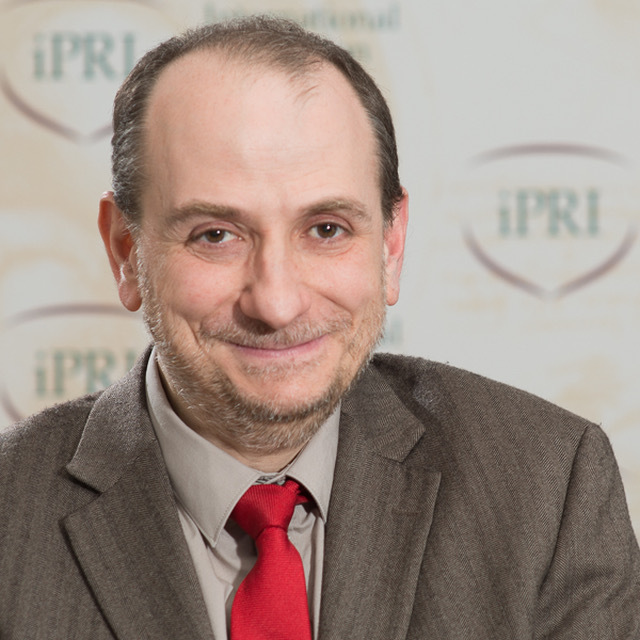 Alberto d’Onofrio is a Research Director at the International Prevention Research Institute. He was born in Naples, Italy, graduated in ‘Electrical and Control Engineering’ at the University of Pisa, Italy, and subsequently obtained a PhD in ‘Medical Computer Sciences’ from the University of Rome-‘La Sapienza’, Italy. 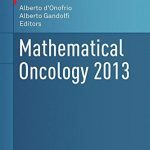 Alberto d’Onofrio’s main activities are on mathematical epidemiology of infectious diseases, epidemiology of cancer and cancer systems biomedicine. 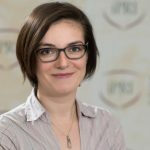 Broadly speaking, he is interested in the application of methods of theoretical physics to investigate practical problems in public health and biomedicine. He is a pioneer of the behavioural epidemiology of Infectious diseases. 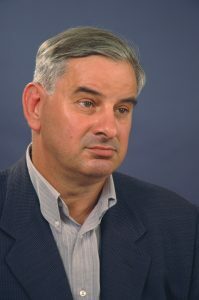 Dr d’Onofrio has also contributed to various international projects involving epidemiology of cancer, computational biology, science in society and pandemic preparedness. 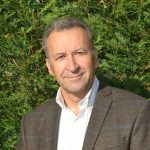 He worked at the European Institute of Oncology in Milan from 2000 to 2013 starting as Professor Boyle’s postdoc fellow and ending as Principal Investigator in Systems Biomedicine. 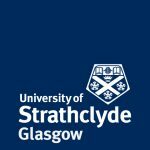 Alberto d’Onofrio is currently visiting professor at the Department of Mathematics and Statistics of the Strathclyde University, Glasgow, Scotland, United Kingdom.